Even before the 1960’s, California had exercised a kind of magnetic attraction for alternative spiritualities, including G.I. Gurdjieff’s work, Rudopl Steiner’s anthroposophy, the Theosophical Society, J. Krishnamurti, and the Beat poets. California in the 1960s was was a perfect crucible for the Counterculture, situated geographically between the East and West and offering both general affluence and a well-funded university system. 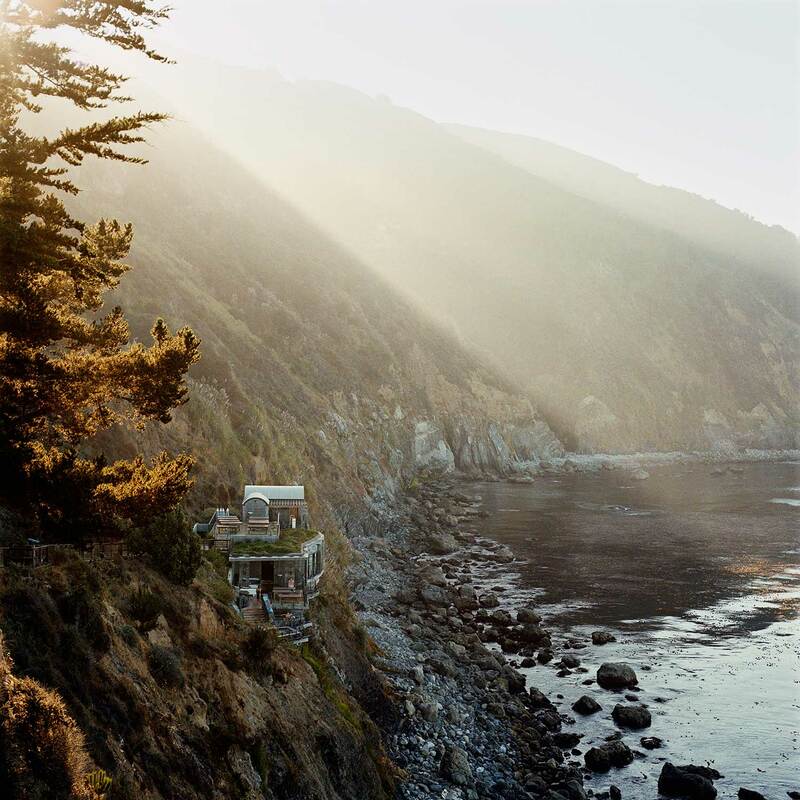 Anne Hill has observed that no conversation about California Cosmology would be complete without a detour into the history of the Esalen Institute, a hot springs resort on the Big Sur coastline which became a center of the Human Potential Movement in 1962. Esalen explored Eastern mysticism, especially tantra, humanistic psychology, psychic phenomena, psychedelics, body therapies, and more. The Institute drew a wide range of influential teachers including: Paul Tillich, Arnold Toynbee, Fritz Pearls, Buckminster Fuller, Ida Rolf, Carl Rogers, B.F. Skinner, Gregory Bateson, Joseph Campbell, Abraham Maslow, Rollo May, Alan Watts, Timothy Leary, George Leonard, Aldous Huxley, James Hillman, Robert Bly, R.D. Laing, Michael Harner, Harvey Cox, Gary Snyder, Stanislav Grof, Robert Anton Wilson, Matthew Fox, and Terence McKenna. This long list is included to give some idea of the diversity and the heterodoxy of the personalities which the Institute drew and who contributed to what has come to be called the “California Cosmology”. “California Cosmology” is a phrase coined by Alston Chase in his book, Playing God in Yellowstone, to describe the belief that everything in the universe is both sacred and interconnected, which was advocated in 1970s by Californian writers like Theodore Roszak, Alan Watts, Gary Snyder, Paul Shepherd and others. It was the continuation of a line of thought which can be traced to John Muir in the early 20th century and, before him, to the Transcendentalists. The Californian Cosmologists believe that humans in the developed world had become tragically disconnected from the cosmos as a result of the desacralization of nature. They believe that reconnection or resacralization was possible only through a change of consciousness. Neo-Paganism seeks this same transformation of consciousness. This could almost be a description of Neo-Paganism as well. It was out of this cultural milieu that Neo-Paganism would emerge, led by other Californians Cosmologists like Fred Adams, Tim Zell, and Starhawk.